The DC-10 family was introduced in 1971 as a medium to long haul aircraft. It was amongst European airlines, with 168 delivered to over 2 dozen customers. The DC-10 family was introduced in 1971 as a medium to long haul aircraft. The aircraft became one of the iconic images of the "Golden Era" of air transportation. The DC-10-30 was one of many variants of the DC-10 developed by McDonnell Douglas to fit several performance niches. 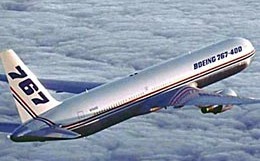 The DC-10-30's design function was to compete with the Douglas DC-8, and the Lockheed L1011 long range aircraft. This aircraft gained particular popularity amongst European airlines, with 168 delivered to over 2 dozen customers during those years. The DC-10-30 has the ability to carry a maximum of 380 passengers in a single class, 285 in a 2 class, and 255 in a 3 class configuration. The standard coach seating is 8 abreast, with 6 abreast in a first and business class configuration. The DC-10-30 comes with 8 fully enclosed lavatories, and 6 galleys for food preparation. 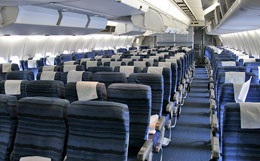 The aircraft also has ample overhead bin and cargo space. The DC-10-30 is designed to be a long haul transoceanic aircraft. The DC-10-30 has a 6600 mile range. This gives the DC-10-30 an incredible reach and can fly from New York to Dubai with another 300 miles to spare. 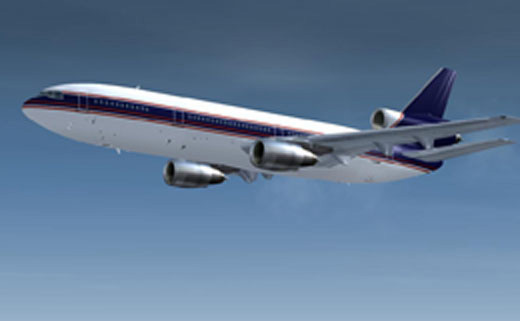 The DC-10-30 is also extremely fast with a maximum cruising speed of 610 miles per hour, at a maximum altitude of 42,000 ft.
For more information about chartering, leasing or buying a McDonnell Douglas DC-10-30 please contact us by calling +44-20-3874-8091 or send us an email here.